Chesapeake Bay workboat "Rosie Parks", Queen of the fleet, unmatched in beauty or speed sails to victory in the 1967 Deal Island Skipjack race. 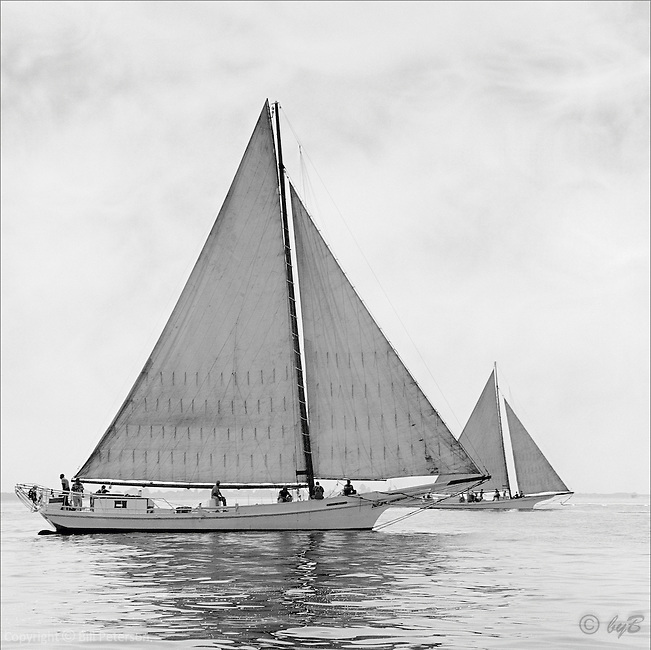 Photograph from the restored Limited Edition Skipjack print in the Fine Art "Skipjack Sunday" collection. Also available in sepia.